The first stride to the finish line begins in South Carolina. Our mission is to promote the thoroughbred horse industry in our state and throughout the region. 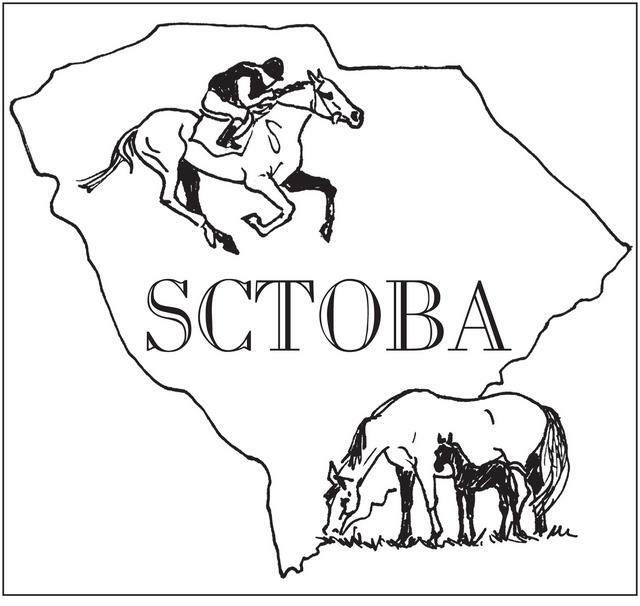 The SCTOBA works to create awareness of the tremendous economic impact the thoroughbred horse industry has in our state. Our organization is an advocate for the positive aspects of the thoroughbred business – breeding, training and racing. We also provide leadership and solutions to the challenges presented by the thoroughbred business. Tradition: From the early 1800's, South Carolina has considered thoroughbreds and racing part of the southern culture, including the early South Carolina Jockey Club. Year Round Climate: The Palmetto state has minimum average temperatures ranging from 33 to 70 degrees and maximum average temperatures ranging from 56 to 92 degrees. Our winters are mild. SC has been named one of the Top Ten Best Weather states in the country. Annual rainfall totals a reasonable 46 inches and the sun shines a respectable 63 percent of the time-great for training horses. Experience: Whether its our trainers, owners, breeders, jockeys or support staff, we have experience that counts. start for their thoroughbreds. See our Directory of Resources for the outstanding, champion-making trainers. Support Services: South Carolina is a magnet for equine industry talent. Top notch vets, farriers and other supporting industries make it easy to choose South Carolina for your thoroughbred. Geographic Accessibility: Half way down the eastern seaboard, SC is the center point of racing activity from Florida to New York. Strategic transportation corridors make it easy to get your horses in and out and off to the races.